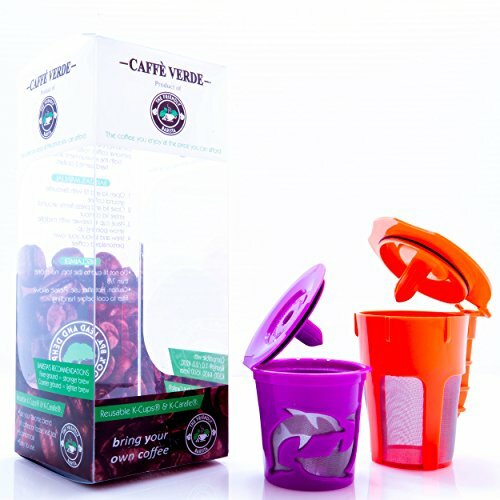 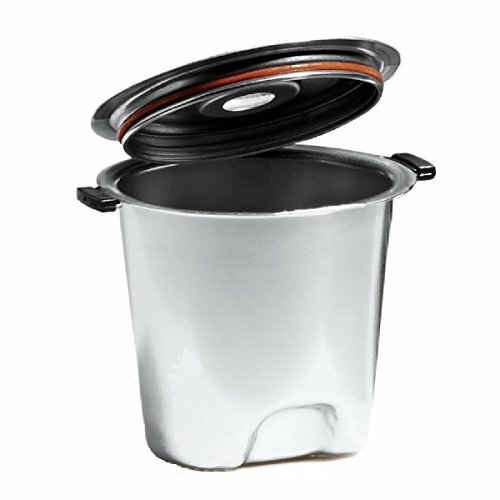 Can you help me find a reusable K-Cup? 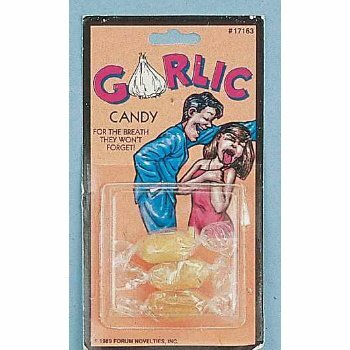 Can you help me find some Italian Seasoning? 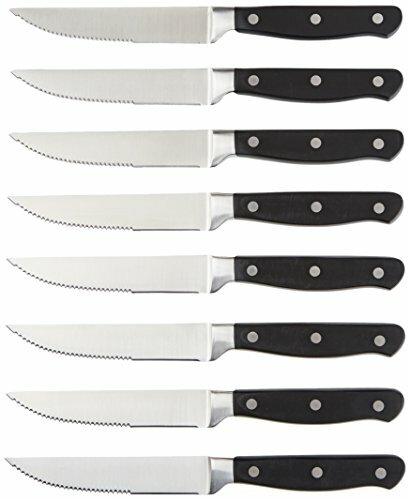 Can you help me find a set of Steak Knives? 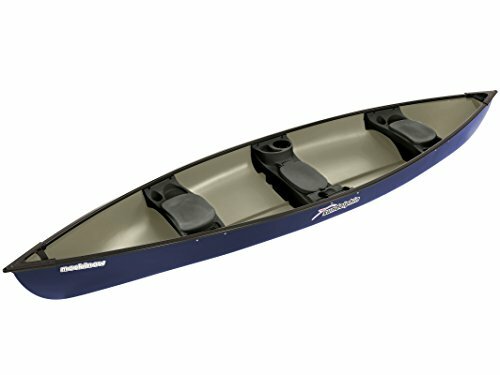 Can you help me find a Canoe for my family? 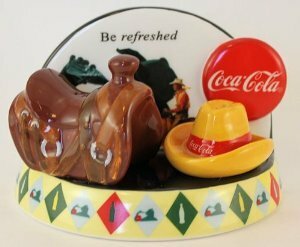 Can you help me find some Canoe Paddles? 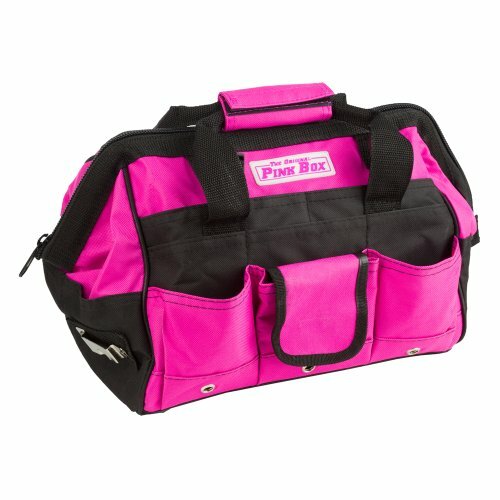 Can you help me find a kids PFD? 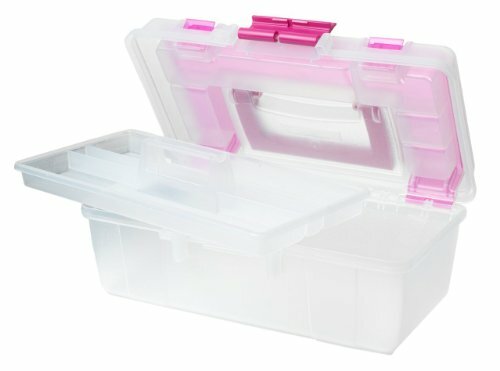 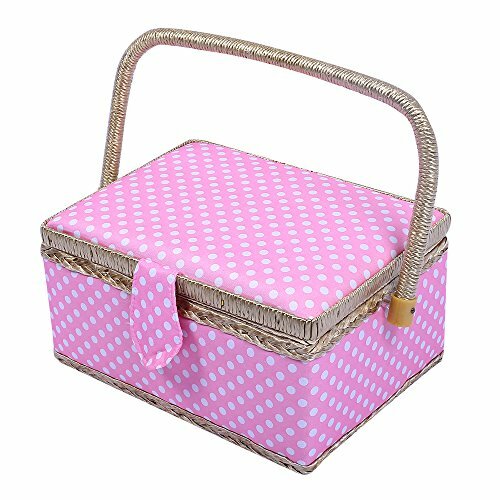 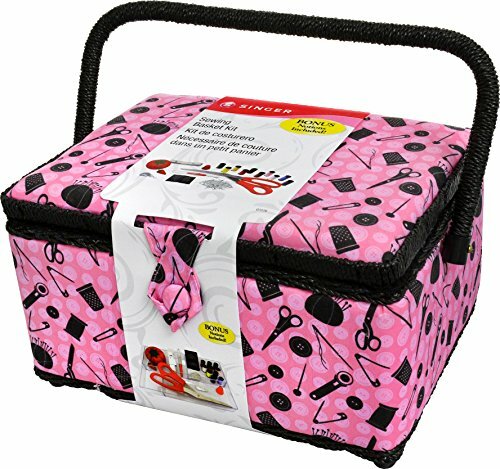 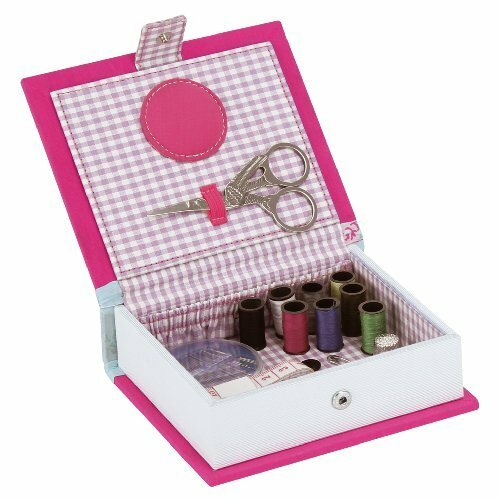 Can you help me find a Pink Sewing Box for my wife? 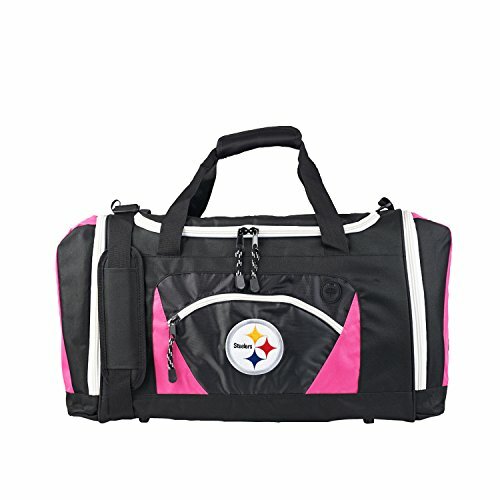 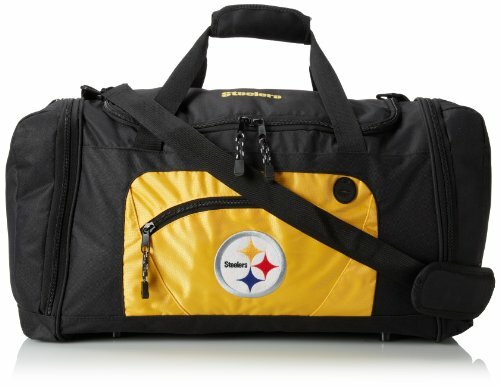 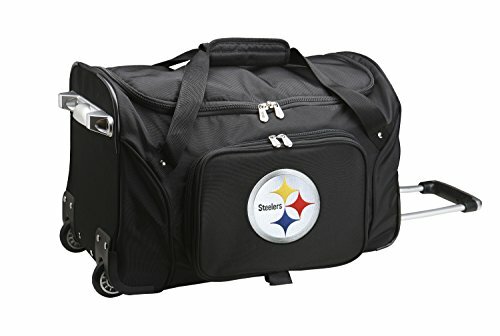 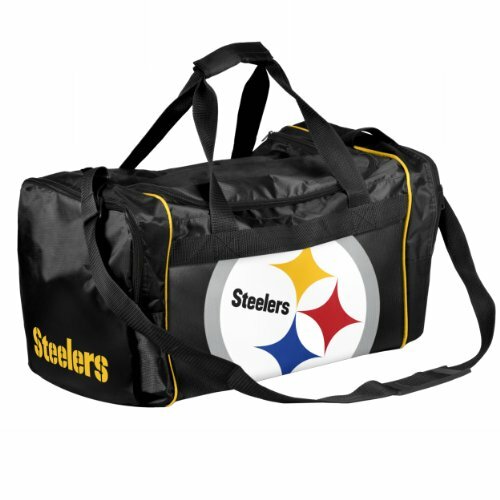 Can you help me find a Steelers Duffel Bag? 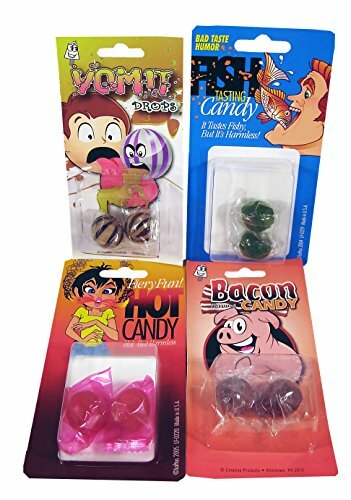 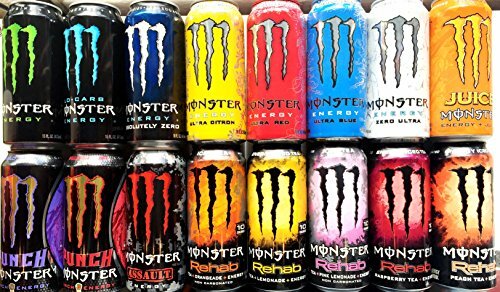 Can you help me find some Joke Candy? 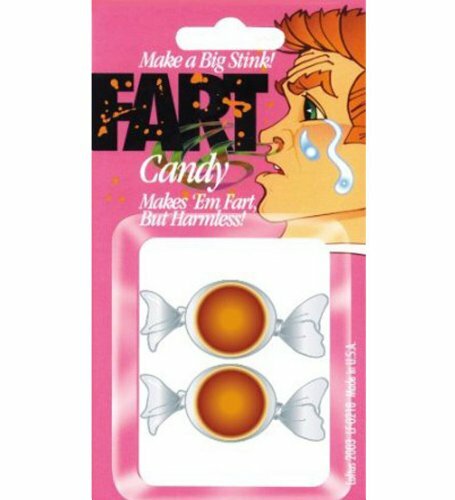 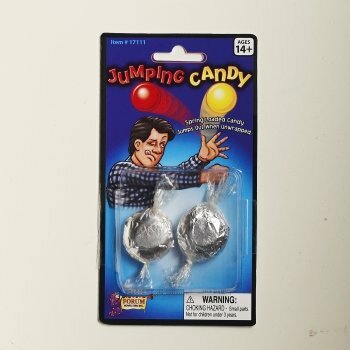 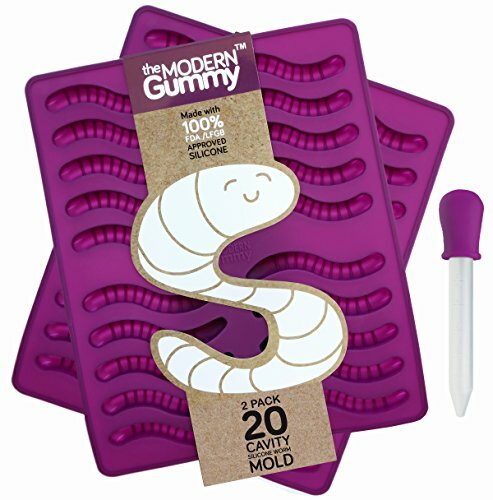 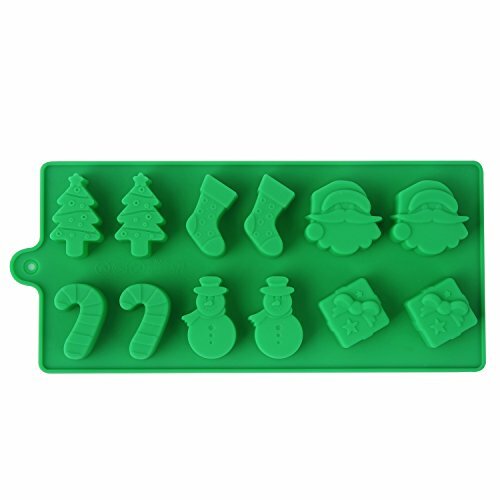 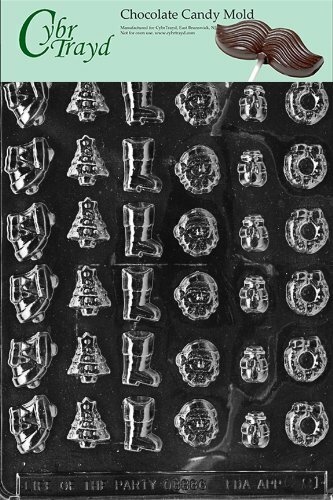 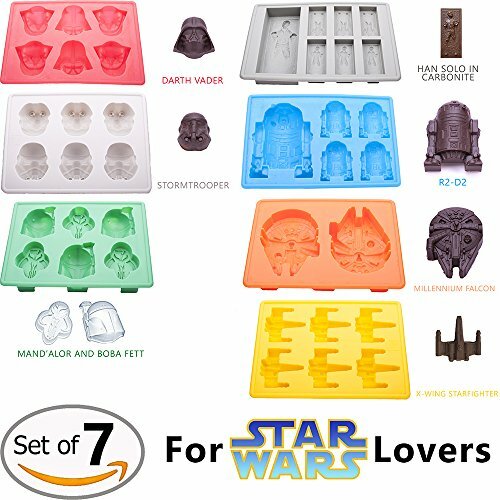 Can you help me find some Candy Molds? 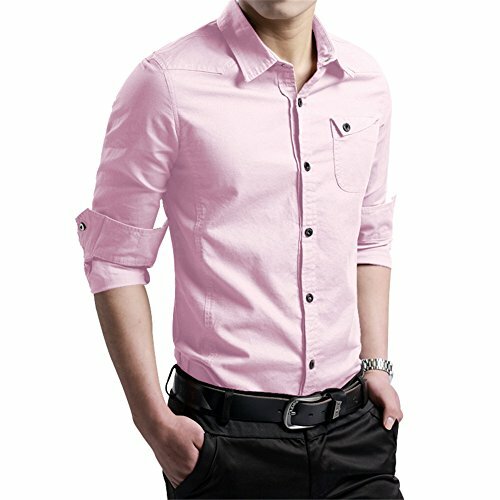 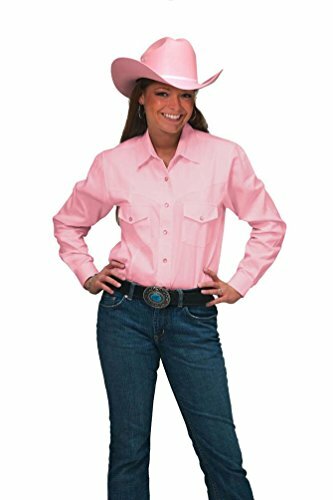 Can you help me find a Pink Western Dress Shirt? 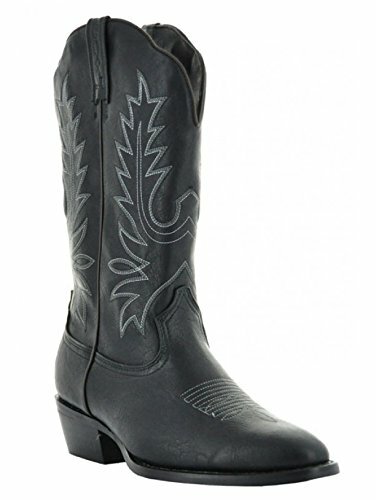 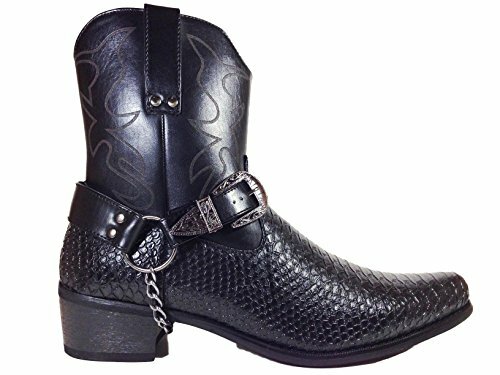 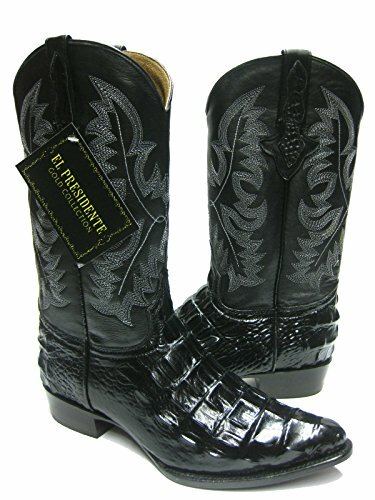 Can you help me find some Dress Black Cowboy Boots in a size 10? 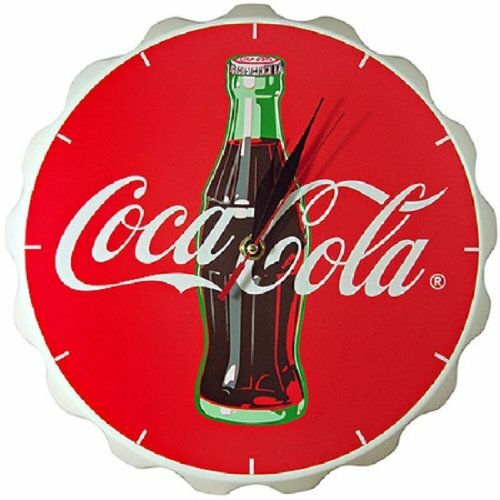 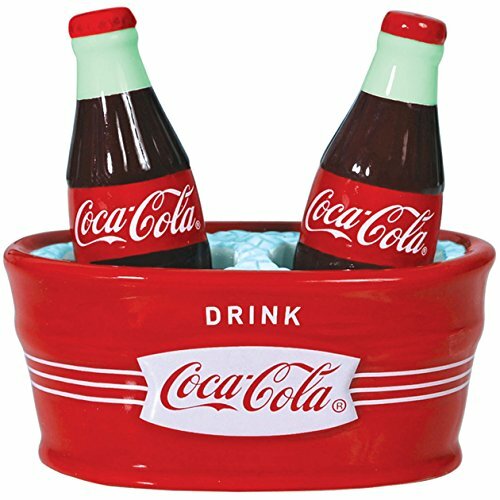 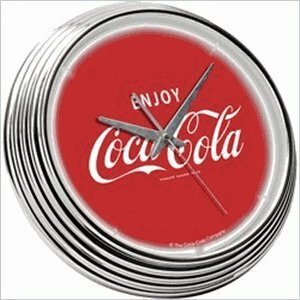 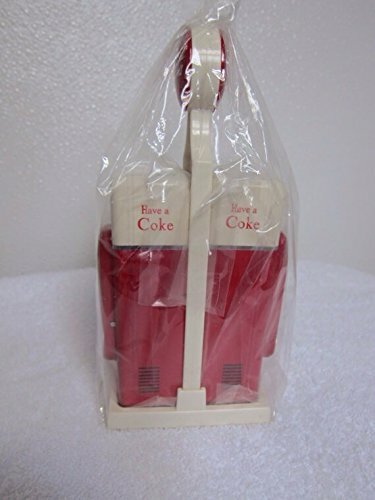 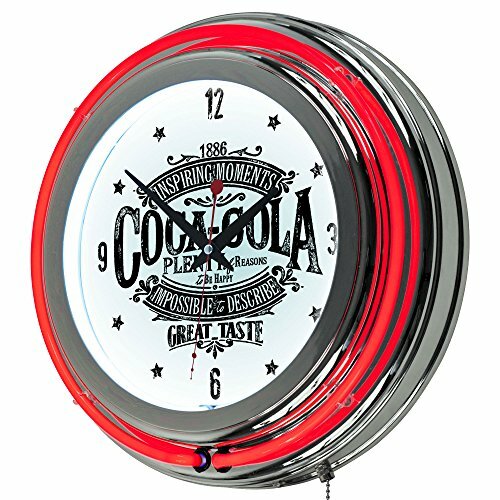 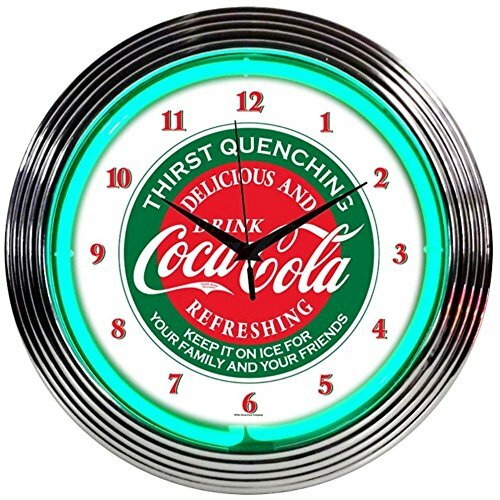 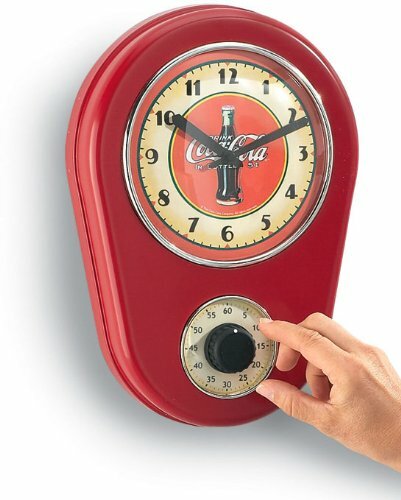 Can you help me find a Coke Clock for my Kitchen? 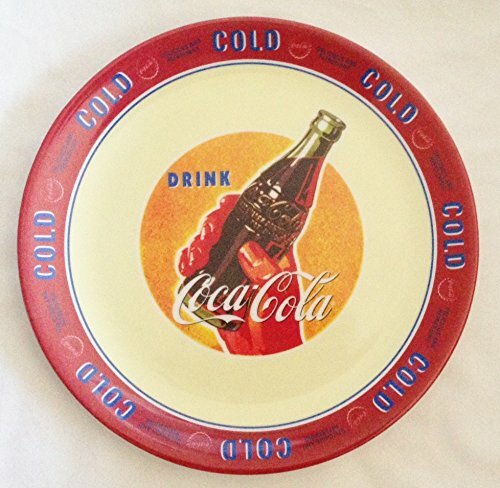 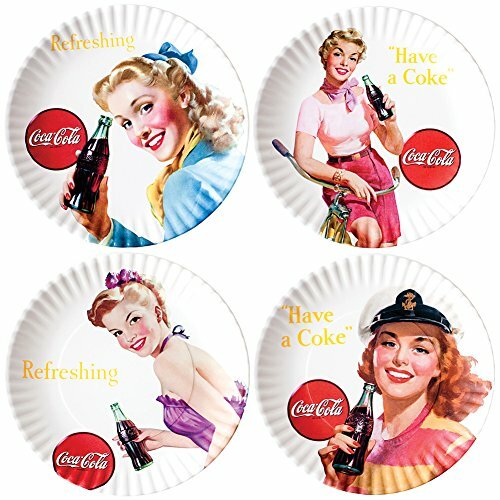 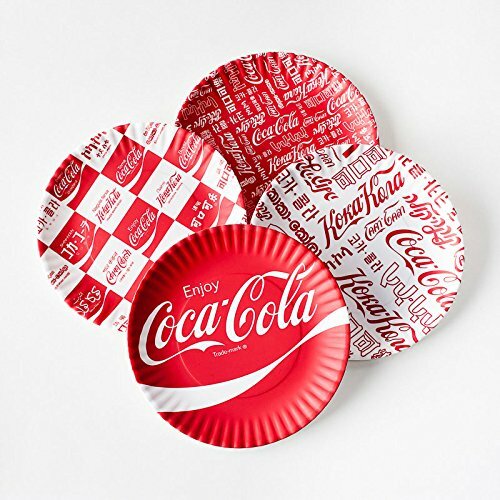 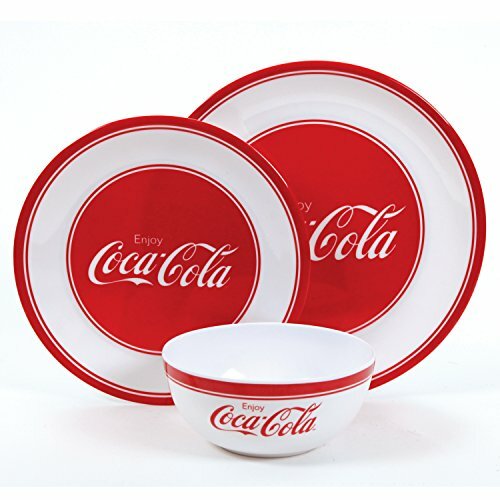 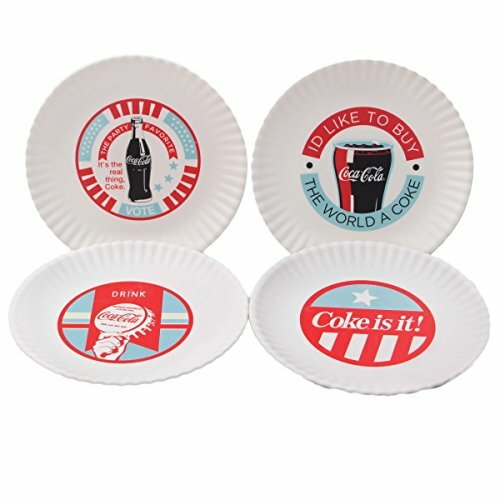 Can you help me find a set of Coke Plates? 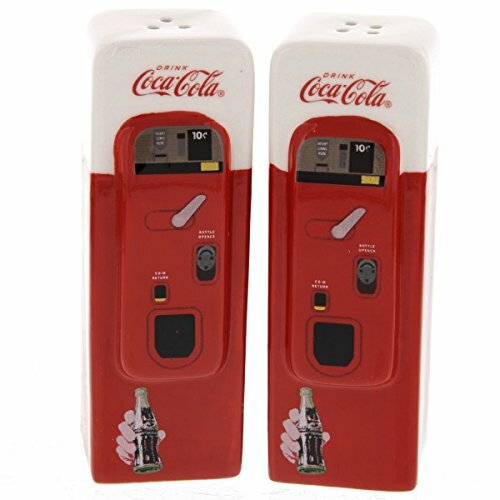 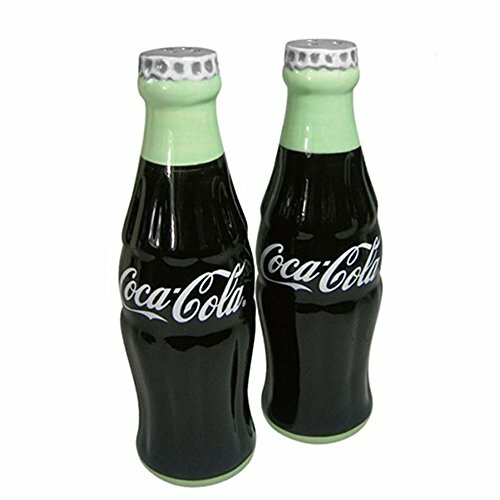 Can you help me find a Coke Salt and Pepper Shaker? 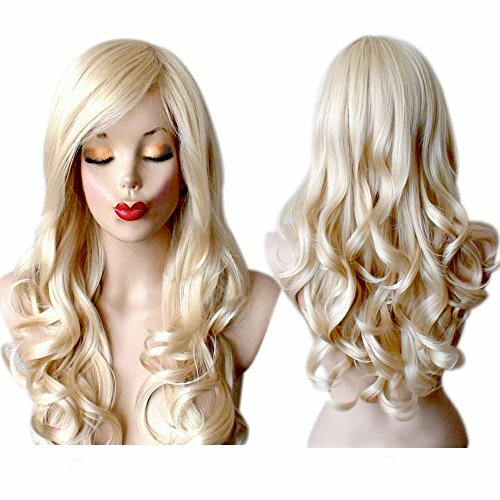 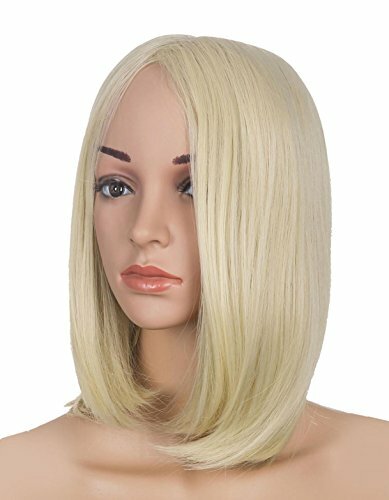 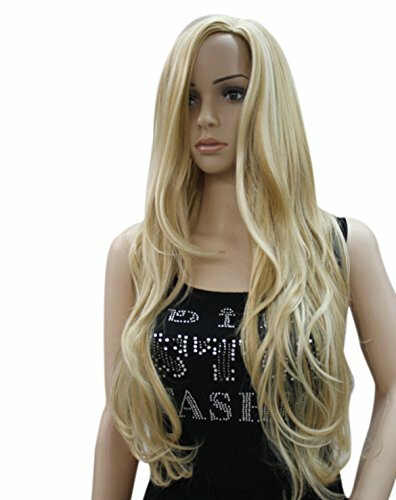 Can you help me find a Blonde Wig?